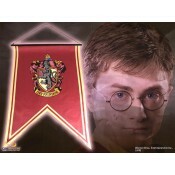 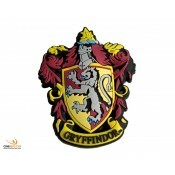 Harry Potter Banner Gryffindor 60 x 80 cm This Gryffindor banner brings the magic of Harry Po..
Bring some Harry Potter magic into your kitchen with this Gryffindor fridge magnet. 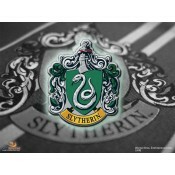 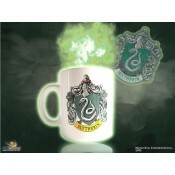 It is made of..
Bring some Harry Potter magic into your kitchen with this Slytherin fridge magnet. 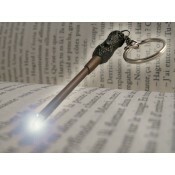 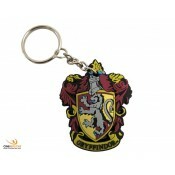 It is made of ..
Harry Potter Keychain Gryffindor Crest The keychain is made of soft PVC and silver..
With this cool Harry Potter keychain, you can cast a spell, wherever you go. 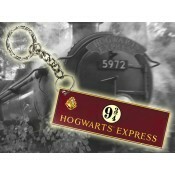 Harry´s wand is made.. 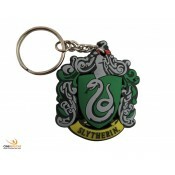 This cool Harry Potter keychain shows the sign of the platform 9 3/4, from where the Hogwarts Exp..
Harry Potter Keychain Slytherin Crest The keychain is made of soft PVC and silv.. 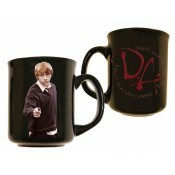 This high-quality ceramic mug holds 33 cl and comes in a full-color gift box. 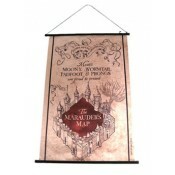 A perfect gift..
Harry Potter Wall Scroll Marauder´s Map 60 x 80 cm This great polyester wall scroll shows the..